Mayor Robert Garcia has launched a “Mayor’s Book Club,” that will feature local writers and an annual conversation and event. His first book selection is “I’m Dyin’ Here: A Life in the Paper,” by longtime Press-Telegram reporter and columnist Tim Grobaty. “I’m Dyin’ Here” is published by Long Beach based Brown Paper Press. A community conversation and interview with the author will be held on Thursday, September 15 at 6:00 P.M. at the Beverly O’Neill Theater. The event is free and open to the public and will feature a discussion by Mayor Garcia and Mr. Grobaty. Participants are encouraged to read “I’m Dyin’ Here” before the event. Every year, the Mayor’s Book Club will feature a different author. “I’m Dyin’ Here” is Grobaty’s fourth book, but his first to focus on his time at the Press-Telegram. It is available for check-out at all Long Beach libraries, and can be purchased online at Barnes & Noble, Amazon and the publisher’s website, brownpaperpress.com, and locally at the Brass Lamp, MADE in Long Beach, Fingerprints, Gatsby Books, and Barnes & Noble. The book will also be on sale at the event, and Mr. Grobaty will sign copies after the discussion. 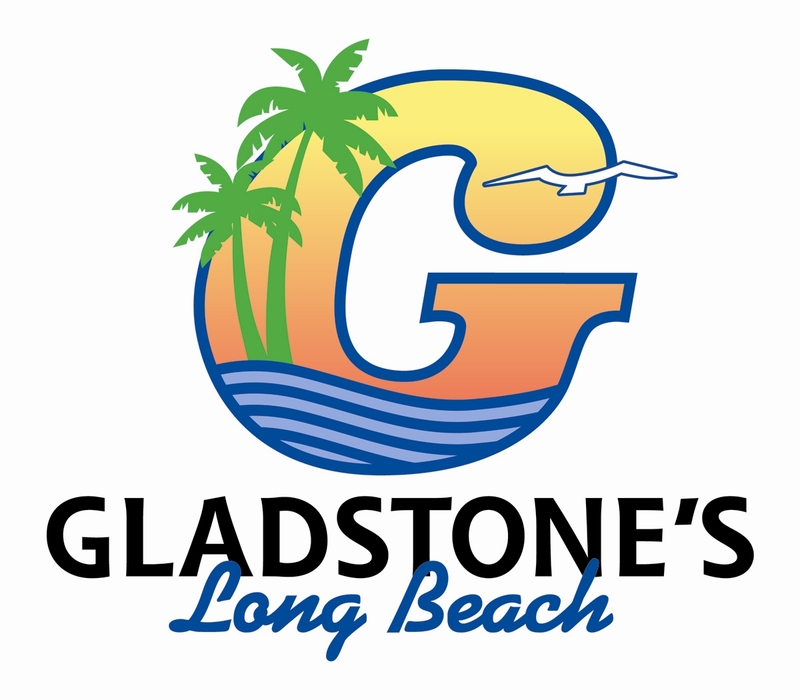 The event is sponsored by the Long Beach Public Library Foundation.